Fairytale - a Story of Housewife | New Released Telugu Short Film 2017 | A Beloved Productions Every Once In A While In The Middle Of An Ordinary Life , Love Gives Us A FairyTalE..!! 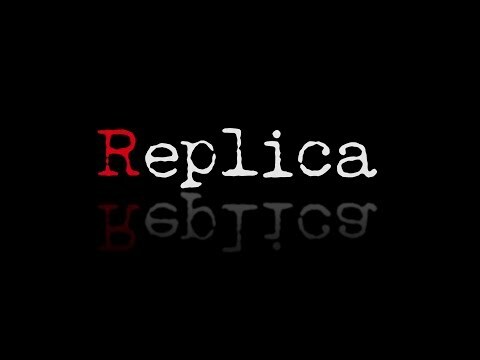 This Is The Story Of Two Souls and Their FairyTalE..!! 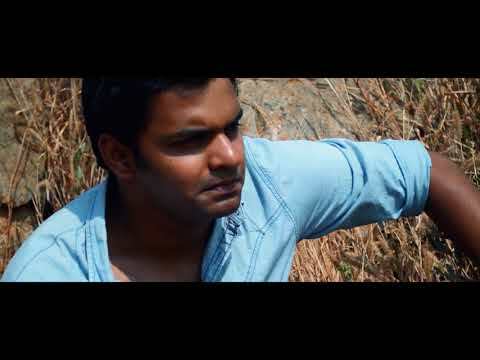 Telugu Short Films 2016. 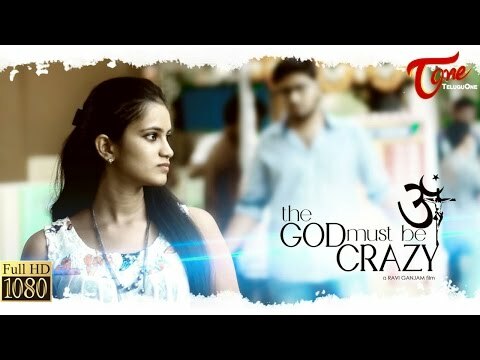 The GOD Must Be Crazy Telugu Short Film about All Religions are One or Equal written and directed by Ravi Ganjam. 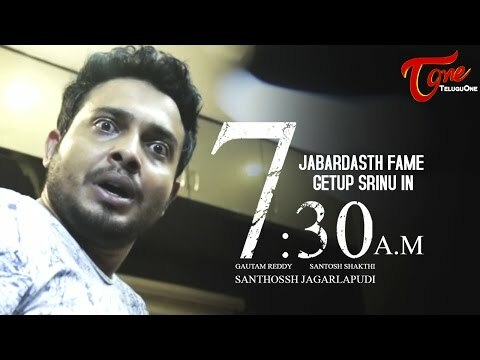 Telugu Short Films 2016. 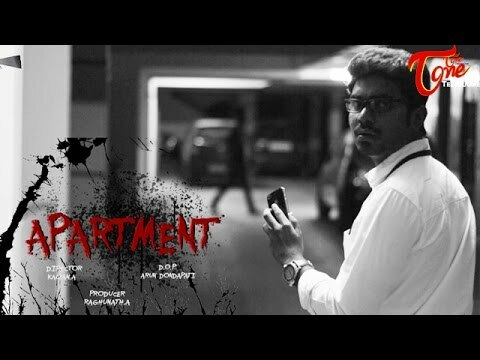 Watch " Apartment " Telugu Short Film from the director of Heights of Misunderstandings Comedy Short Film "Kalyan A"
? ???????? ????? ???????? ????? ??? ???????? ???????? ??????? ????? ??? ????????????????? ????? ? ?????? ??????? ??????????? ?? ?????????????? ???????????? ????????. ? ?????????????? ????? ???? ???? ???? ? ?????? ?????? ???? ??????? ???????. ??????? ???? ??????????? ? ?????? ?? ??????? ?? ?????????????????. ??????? ?????? ? ?????? ?? ???????????????? ?????? ?????? ? ????? ???????? ??????? ?? ????????? ???????????....?? ????? ???? "???????"